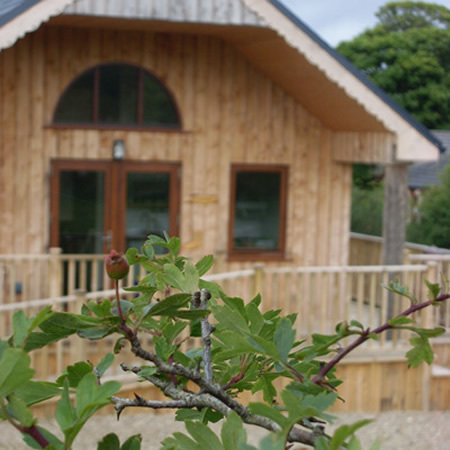 Hidden in the peaceful countryside of Leitrim, our wooden Eco Cabins are the perfect place to escape the world. 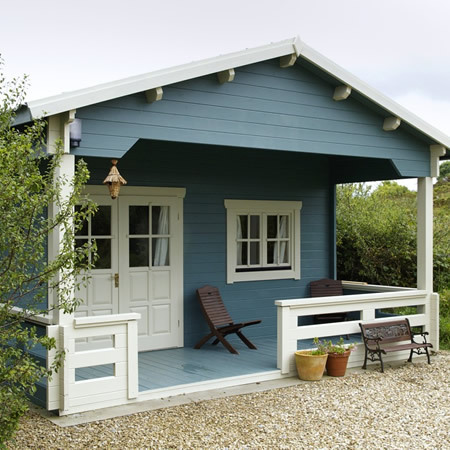 Built with eco principles in mind throughout, they are painted with muted natural paints, furnished with antique finds and heated by cosy wood pellet stoves. 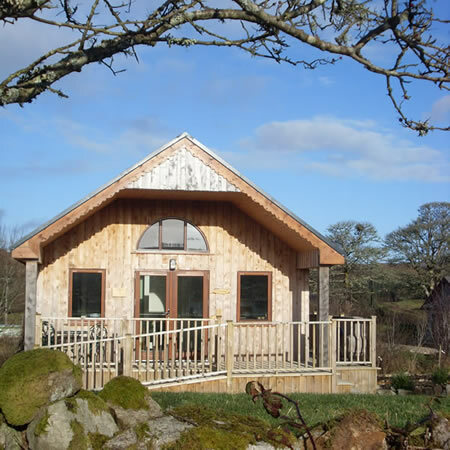 We have just three Eco Cabins here at Ard Nahoo, so guests feel they have their own little piece of natural heaven. On all reservations the booking deposit is withheld. Cancellation 4-2 weeks before date of arrival date – 75% of total rental will be owed. Cancellation less than 2 weeks before arrival date – 100% of rental will be owed. Retreats: Retreats need to be paid in full in advance. Cancellation 4-2 weeks before date of arrival – 25% of retreat cost will be refunded. Cancellation less than 2 weeks before arrival date there will be no refund. We strongly advise that clients take out travel insurance to cover any costs associated with having to cancel a holiday.